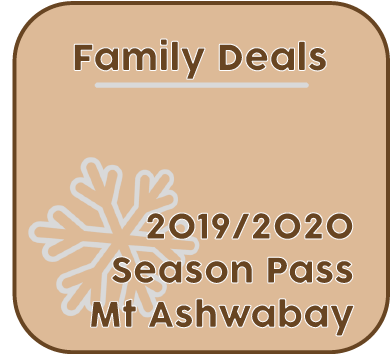 *Due to changes in the Heartland Shopping Network Program, Mt Ashwabay Season Passes will NOT be offered at discounts previously available. 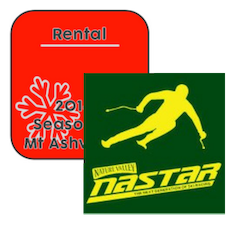 To add even more value to your season pass, we've created reciprocity agreements with several area ski hills. 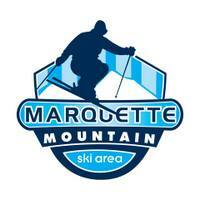 Show your Mt. 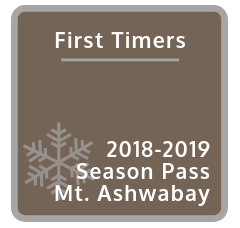 Ashwabay Season Pass at partnering ski areas and receive one complimentary daily ticket. 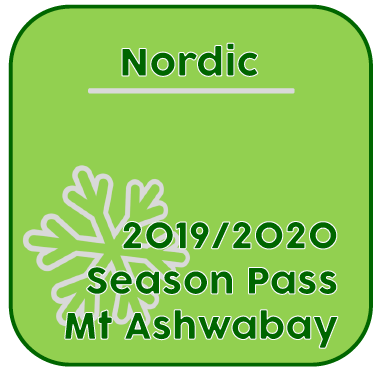 Your Season Pass will have punch spaces for these partnering areas to punch your pass when you redeem it at their ticket counter. 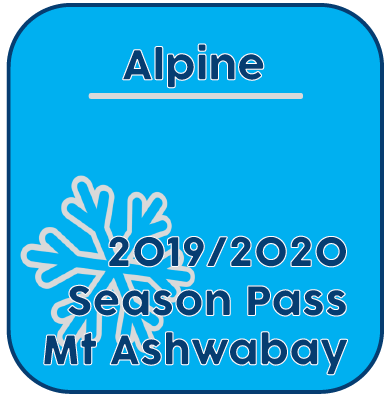 Pass-holders at any of these areas enjoy the same benefits when visiting Mt Ashwabay. 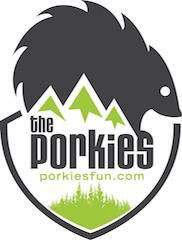 If you have a pass at one of our partnering hills, take advantage of this benefit and join us at Mt. Ashwabay.